Bill Sautter is the lone local survivor at the U.S. Senior Open. 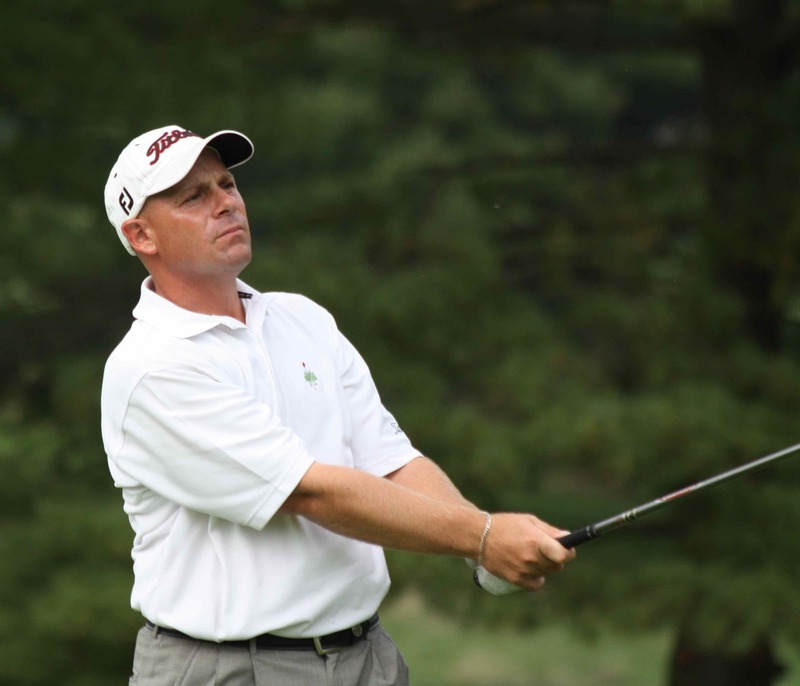 Sautter, 54, teaching pro at Philadelphia Cricket Club, shot a second-round of 7-over 77, for a 150 total and made the cut on the number, 10-over. His card and stats are here. 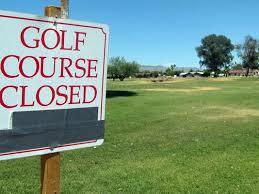 Amateurs Chris Lange (75-78, card) Buddy Marucci (76-82, card) and Mark Battista (91-81, card) missed the cut. Of the four locals in the U.S. Senior Open, only one, amateur Mark Battista, shot himself out of the weekend during Thursday’s first round at Sahalee CC in Seattle. Battista, 50, a former Moorestown, N.J. resident who now lives in Rancho Mirage, Calif., shot 21-over 91, leaving him tied for 154th, last in the field. Here is Battista’s card and stats. The best round by a local was the 3-over 73 by Bill Sautter, teaching pro at Philadelphia Cricket Club, who is tied for for 29th. His card and stats are here. Amateurs Chris Lange, 55, from Bryn Mawr, and Buddy Marucci, 58, from Villanova, shot 5-over 75 and 6-over 76, respectively, leaving them tied for 55th and 68th. Here is Lange’s card and stats; here is Marucci’s. There are three locals to keep an eye on in this week’s U.S. Senior Open, four if you count a former Moorestown, N.J., resident who still returns to the area several times a year to compete in tournaments. Best known among the locals is amateur Buddy Marucci, 58, from Villanova, who captained the U.S. Walker Cup team to victories in 2007 and in 2009 at Merion GC, his home course. A two-time Walker Cup player himself (1995 & ’97), Marucci is also the 2008 U.S. Senior Amateur champion and runner-up to Tiger Woods in the 1995 U.S. Amateur. 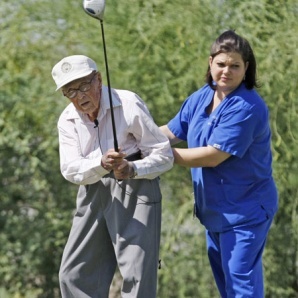 This is Marucci’s third U.S. Senior Open; he missed the cut in his two previous efforts, in 2006 and 2009. 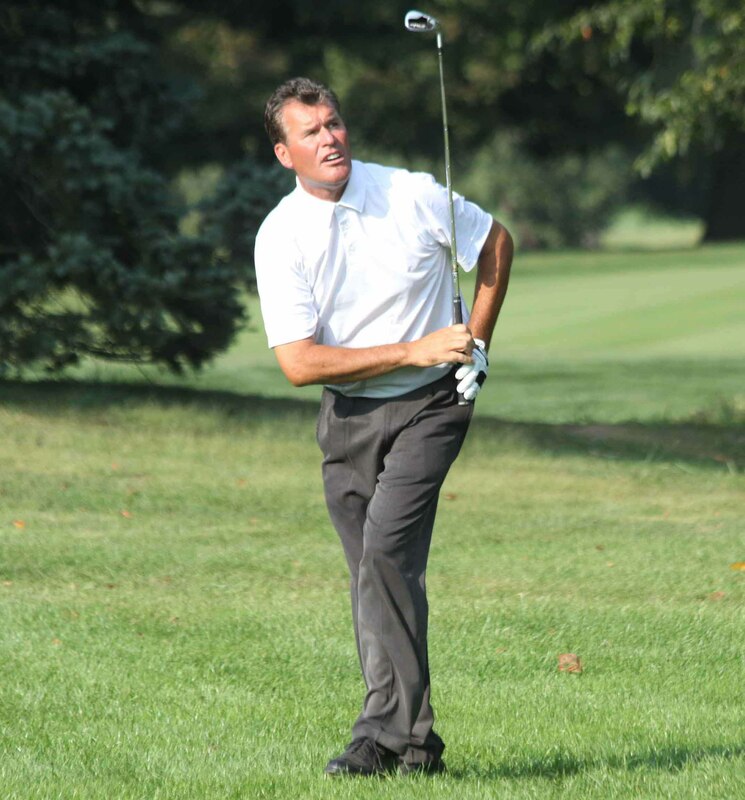 Chris Lange, 55, a real estate agent from Bryn Mawr, is a three-time Philadelphia Amateur champion, two-time Philadelphia Mid-Am champion and winner of the 2004 Philadelphia Open. 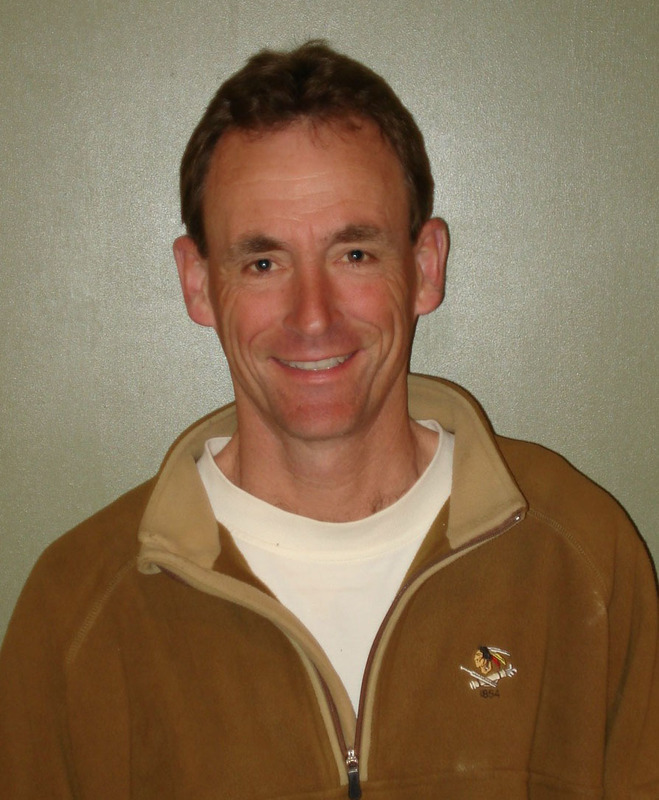 A member of Overbrook GC and Pine Valley, Lange is playing in his fourth U.S. Senior Open. He missed the cut in his three previous appearances, in 2005, 2007 and 2009. One local club pro made it into the field: Bill Sautter, 54, teaching pro at Philadelphia Cricket Club, who is playing in his second U.S. Senior Open. He missed the cut in 2009. Sautter didn’t start playing golf until he was 30, long after he was a two-time All-America in soccer at Temple and after he retired from a career in professional soccer. Also in the field is amateur Mark Battista, 50, a Moorestown resident for eight years before moving to Rancho Mirage, Calif., in 2006. 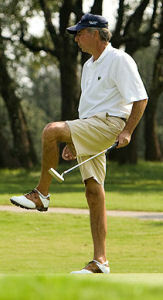 A member of the Philadelphia Publinks, he returns to the area several times a year for PPGA events.